Big banks on Wall Street, like Citigroup and Morgan Stanley, are announcing layoffs. Wall Streeters better dust off their resumes. Layoffs are coming. 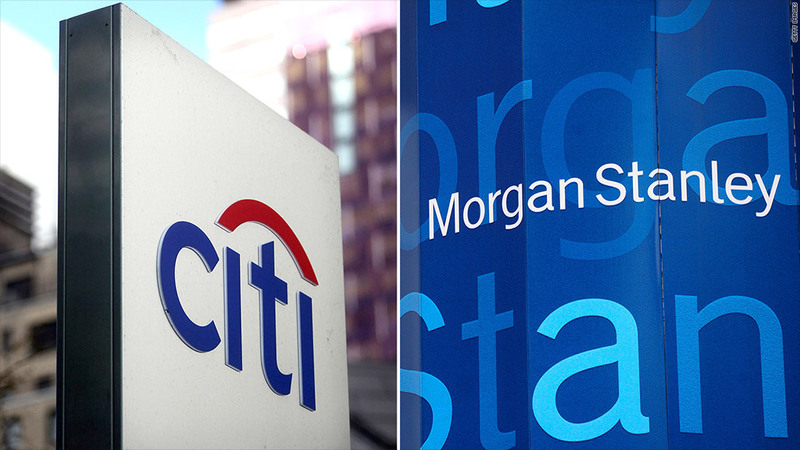 Citigroup (C) and Morgan Stanley (MS) have already announced new job cuts, and analysts predict other large banks will follow suit, as they seek to slash costs in the wake of declining revenue. Citigroup started the ball rolling in early December, when newly installed CEO Michael Corbat said the bank would cut 11,000 jobs, or 4% of its staff. Citi has already trimmed its staff by 25% since the financial crisis hit. And last week, Morgan Stanley announced plans to cut 1,600 employees, or 3% of its staff, in the coming weeks. It's unclear if the big banks will announce any layoffs this week, when they report quarterly results but Paul Miller, a bank analyst at FBR Capital Markets, said analysts are looking closely at both Bank of America (BAC) and Citigroup. "Expenses at all banks are too high, but Bank of America and Citigroup are having the hardest time justifying their cost base," said Miller. So far, Bank of America says no. BofA already announced plans to slash its workforce by 30,000 back in September 2011. Since then, the bank has cut 17,800 employees through Sept. 30, 2012, according to regulatory filings. A spokesman for the bank said those reductions are ongoing, but nothing new is in the works. Miller said there's always a worry that banks could hurt their ability to make money by cutting too deep. Profits could simply stay put if revenues decline as quickly as the banks trim expenses. "It's very hard to cut costs without seeing revenue slip," said Miller. Related: Will the bank stock rally last? A slowdown in traditional lending -- the bread and butter for many banks' bottom lines -- is already stretching balance sheets. A tighter regulatory environment isn't helping either. As regulators clamp down, banks have been forced to exit some profitable businesses, including so-called proprietary trading (making trades using bank deposits). "There are major concerns about the business model of banks in this new regulatory environment, and what the long-term performance of these firms could look like," said Brad Hintz, a bank analyst at Sanford Bernstein. "It's difficult for banks to increase the price of their products, so they're basically forced to cut compensation or cut people." Citigroup admitted in December that revenues would decline as the bank cut staff, but also outlined a path to much greater profitability. 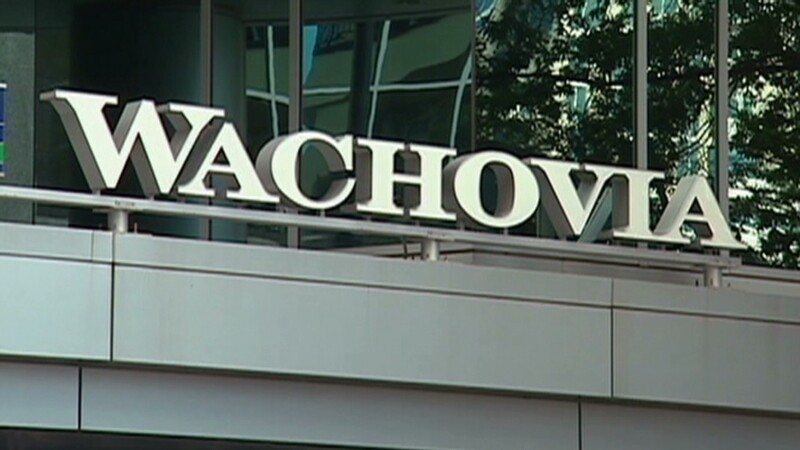 The bank said revenue could drop by $300 million annually but by 2014, expense cuts would lead to savings of more than $1.1 billion a year. "Unfortunately this will be a stutter step process," said Hintz. "Banks will make their best guess in terms of what size they need to be to make a profit." Overall, most layoffs are expected to hit trading and investment banking operations. Banks are also expected to cut staff in retail banks. With more automation of banking services, there's less need for bank tellers and back office staff. Even with these job cuts, banks like Morgan Stanley and others are bulking up their so-called wealth management divisions, as they try to find ways to raise more capital to appease regulators. Other banks that have been trimming back include Goldman Sachs (GS), which reduced its headcount by 5% between the third quarter of 2011 and 2012. A spokesperson for the bank declined to comment further on further job cuts. Bucking the trend, JPMorgan Chase (JPM) has actually been increasing its workforce since the financial crisis. Its headcount increased roughly 1% between Sept. 30, 2011, and Sept. 30, 2012. And a JPMorgan spokesperson said no cuts were planned. Most analysts say these cuts won't go on forever. As soon as lending starts to pick up, banks will increase headcount, said Oppenheimer analyst Chris Kotowski.